To all the Djs – you guys rocked that festival from the start to the end non-stop, music was divine, delicious, very well balanced and with each of you adding your twist. 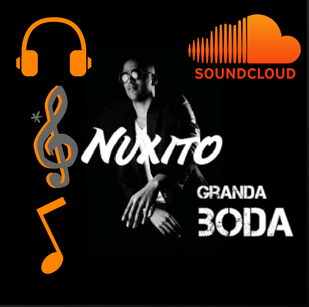 To Our Sound system main man and his team | Top Top Top! 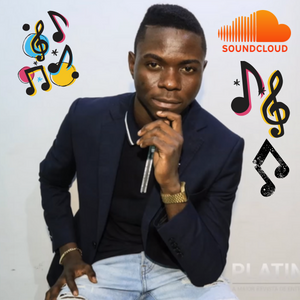 Quick shout out to Dj Ruivo, who stepped in when needed + Dj Audi that also share a piece of his DJing with us. To all volunteers that turn up – you were amazing to work with – TOP!!! To all the Ginga Boo team top quality people and did brilliant job on the event. To our Taxi Dancers – You guys ARE GOOD!! To the venue, and the staff for being so helpful all day & night. Last but not the least, >> to all the Students coming from all over UK, Dubai, Spain, Greece, France, Italy and more… Customers, Participants, all the Supporters, entire Crowd<< for attending the workshops, bringing amazing energy to all the parties and sharing dances in all our rooms and partied together under the same roof. To everybody for your efforts in making our Wakanda Glam Night so beautifully colourful. To (again) everybody for sharing this experience, our first edition GBKF June 2018 with us all. To everybody who promoted the event… in one way or another!! Thank you, thank you! To everybody who stepped in, who filled in the role, who helped then and there, who assisted the teachers in running the class, etc, etc. It would not have happened without you! It was out first time, and we had some ups & downs, we tried to give our best no matter what. I’d like to apologise for shortcomings and if we did not deliver on something, if we omitted you in the line-up, if we mispronounced or misspelled your name, or anything like that – totally unintentional and you should know that we are still grateful and love you a lot! Things are never perfect, and we welcome your feedback, good and bad, constructive, and even this not so. Without this we cannot improve and make things better. So, keep it coming directly to dance@gingaboo.com. On that note – we will work even harder now… would you guess this, on our next big event – A Winter Edition Ginga Boo Kizz Festival UK January 2019 – London this time. So, add it to your calendar 4-5-6th January 2019! P.S. Did I mention that before? This festival was supposed to be marking the second anniversary of Sonny Varela Promotions. I hope we did a decent job here. 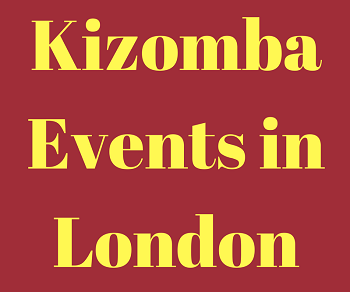 Have you been looking for a kizomba party in London? Wondering where to go tonight? Here it go! The list of regular gigs in town and around.